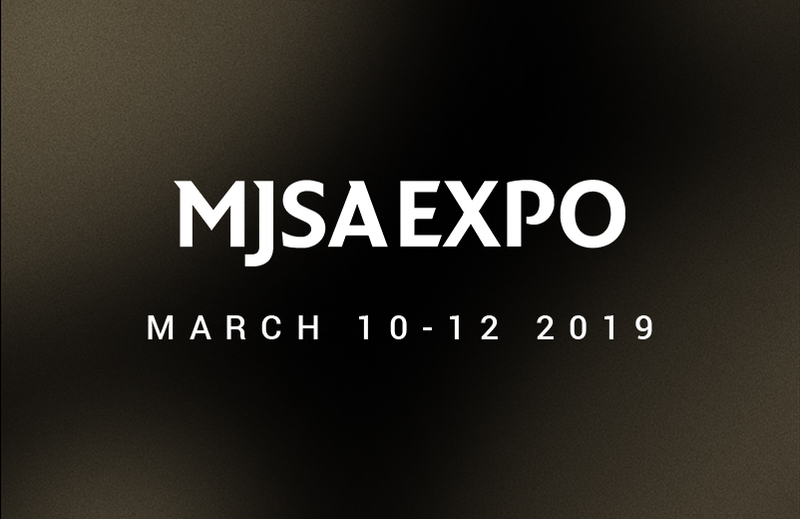 FAOR is pleased to invite you to New York City during "MJSA EXPO: March 10-12". 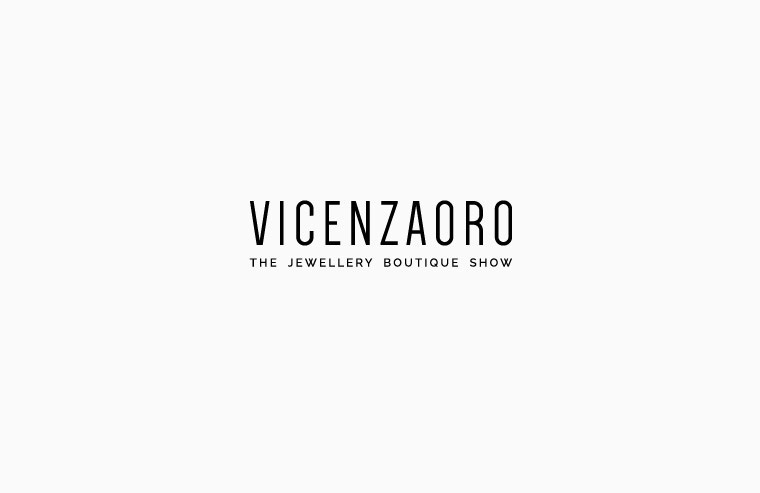 Come to meet us at the "Javits Center", booth 619. 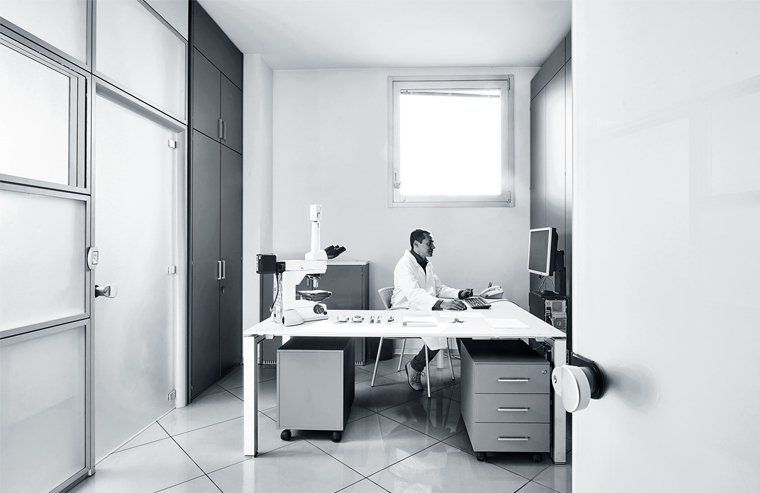 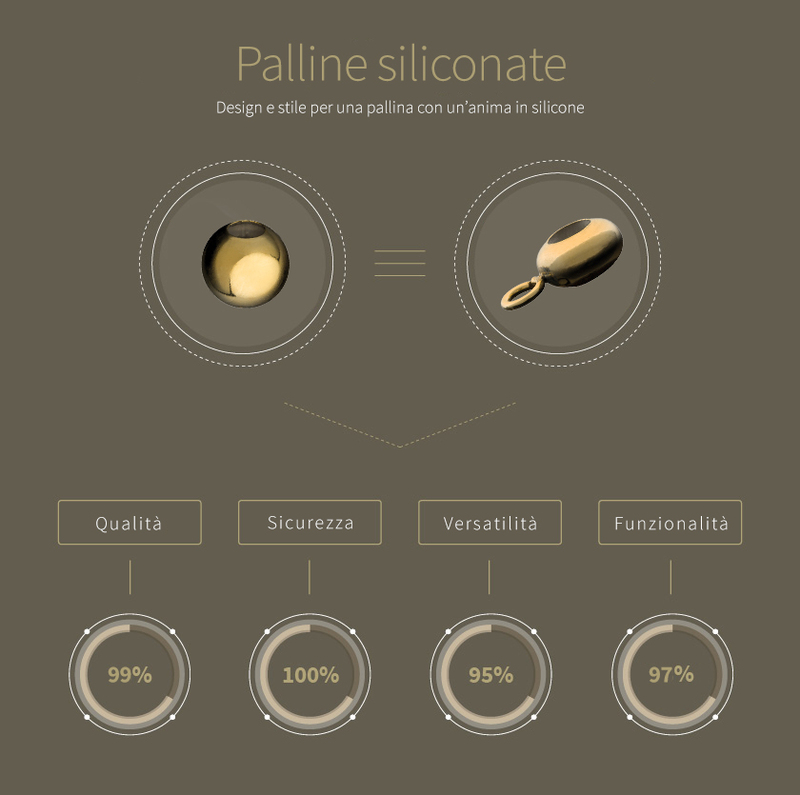 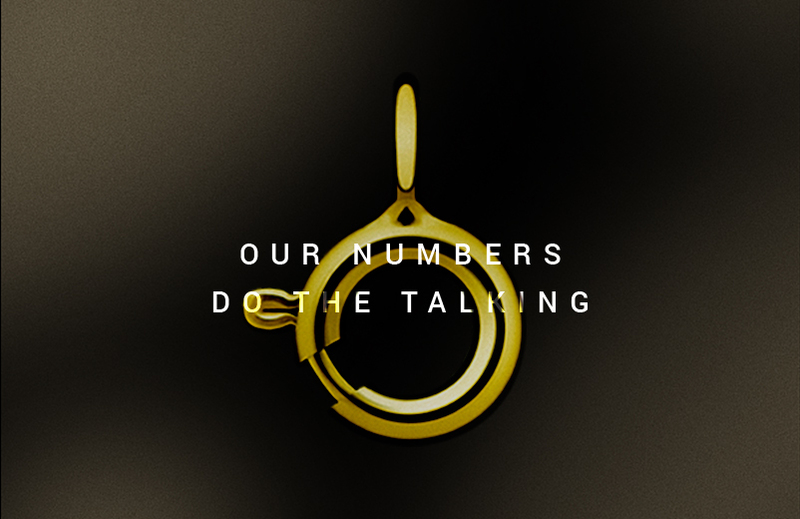 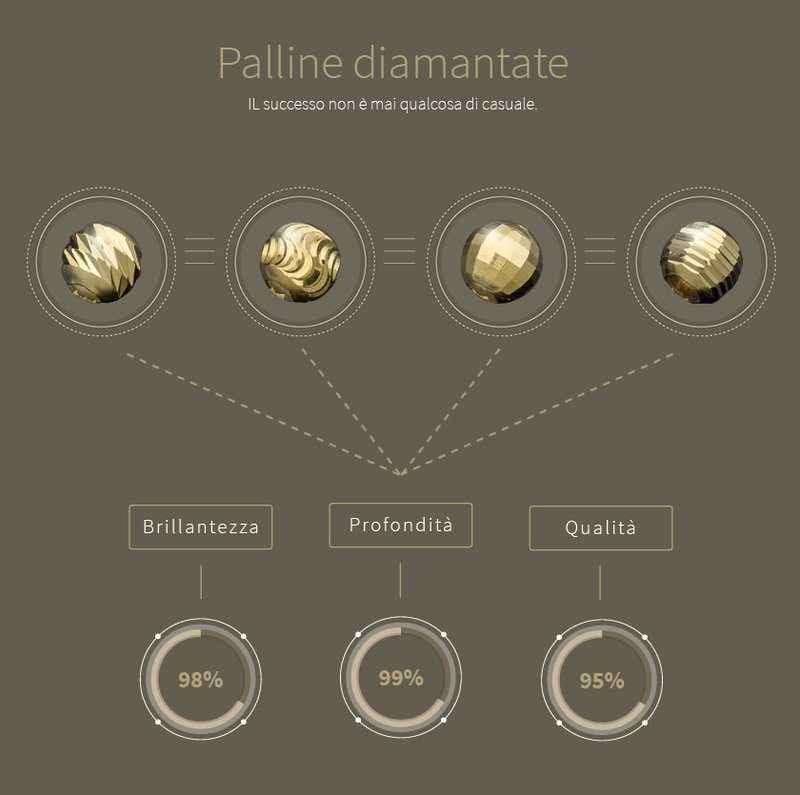 OUR NUMBERS DO THE TALKING We promote Italian excellence throughout the most important jewelry markets worldwide. 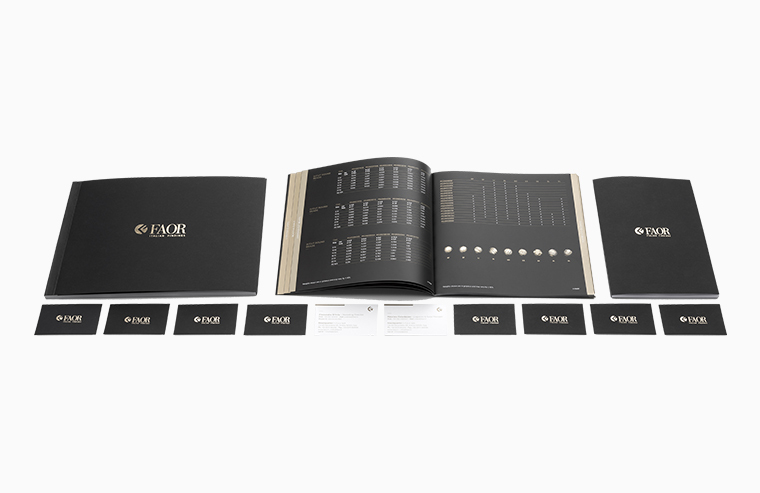 Presentation of the new 2018 Catalogue. 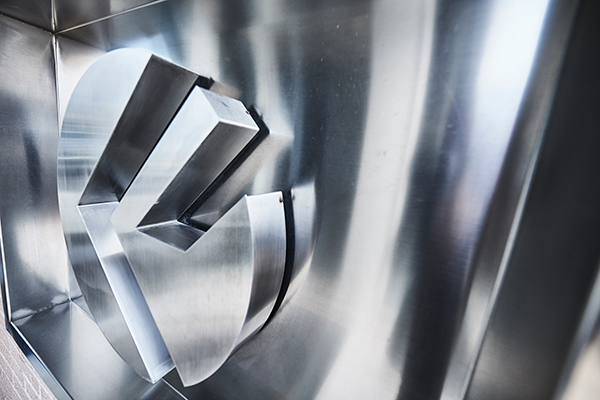 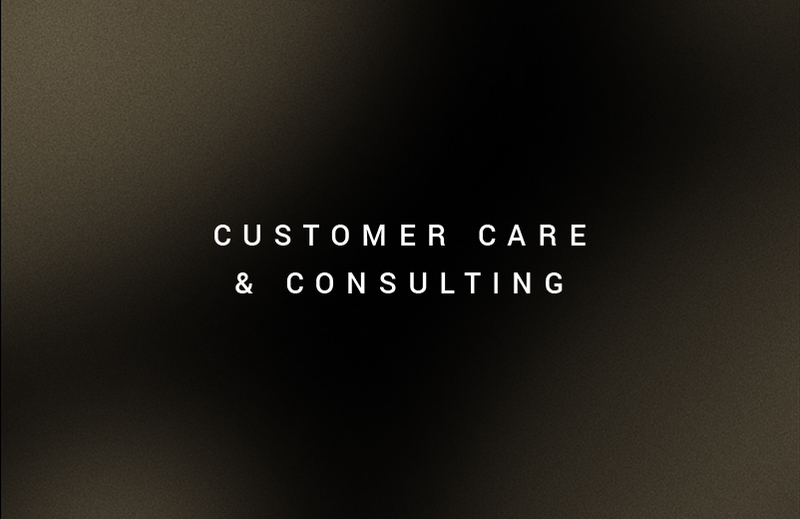 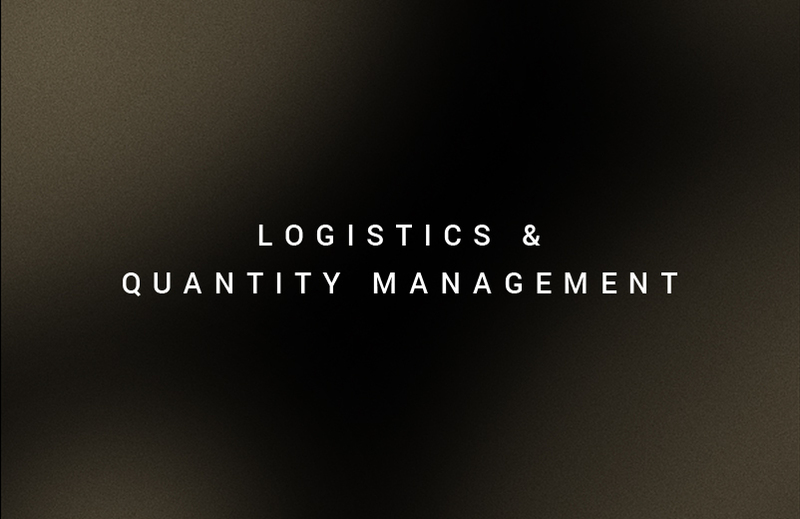 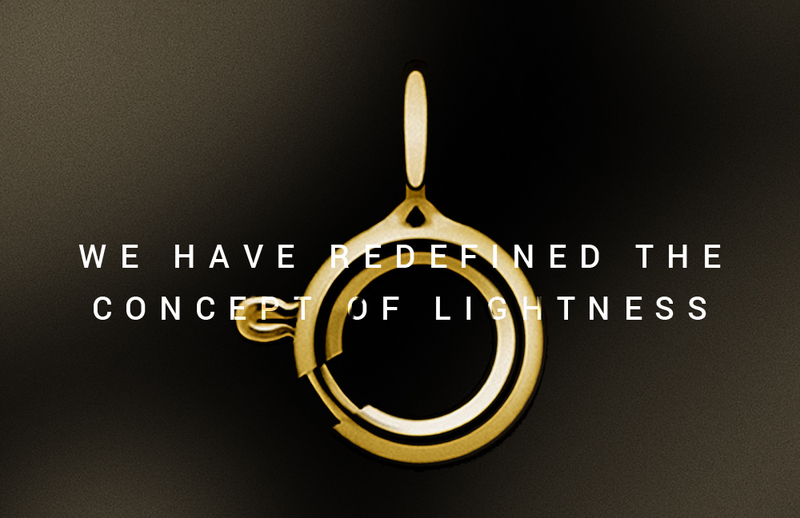 Discover our innovation. 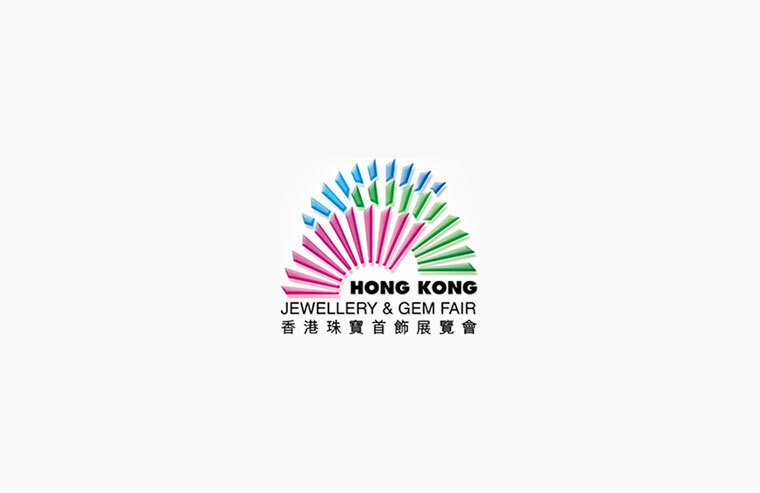 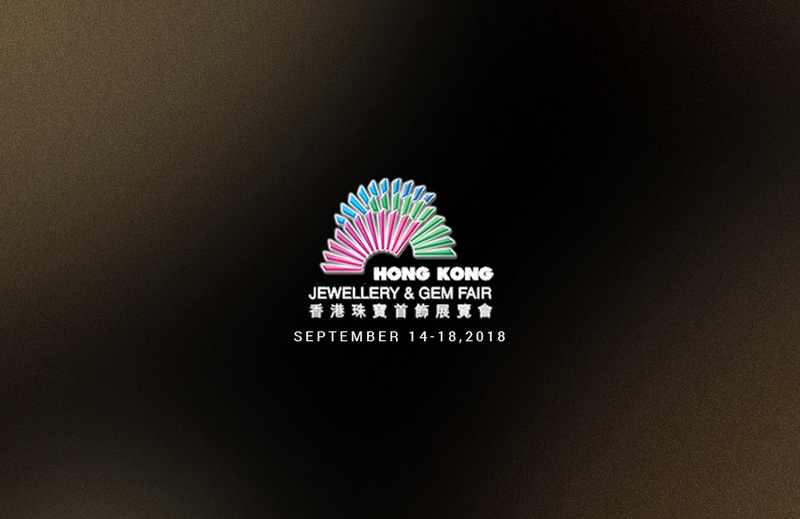 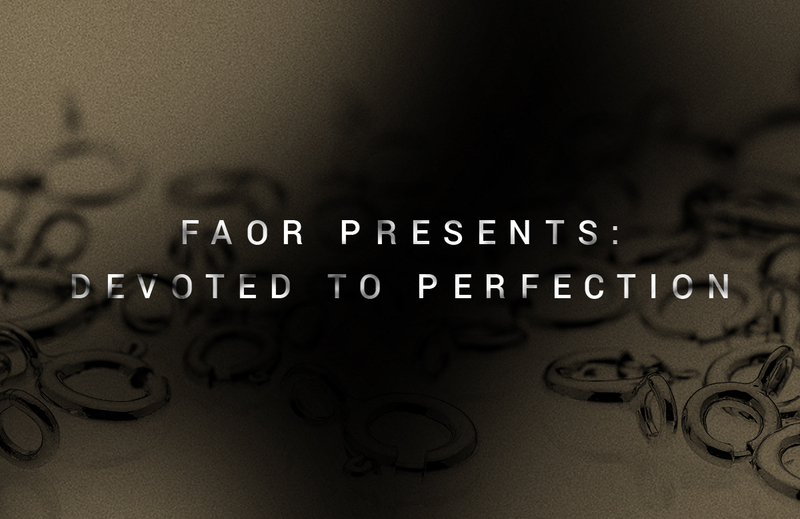 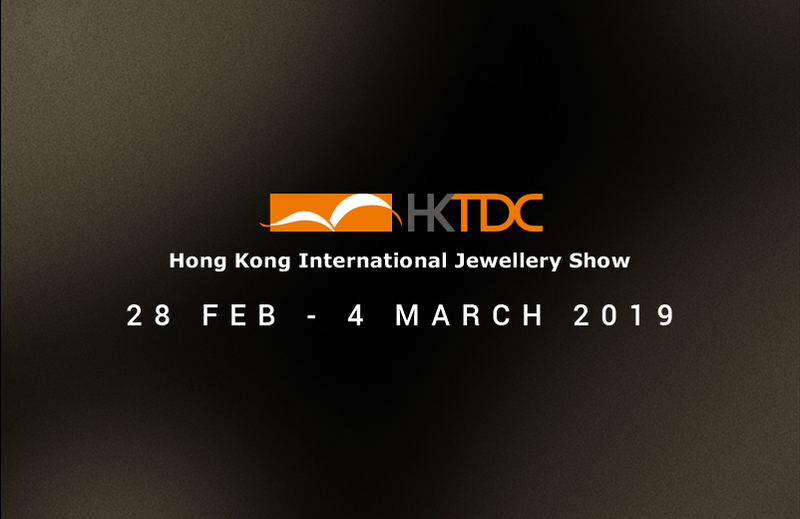 FAOR is pleased to invite you in Hong Kong during the September Hong Kong Jewellery & Gem Fair. 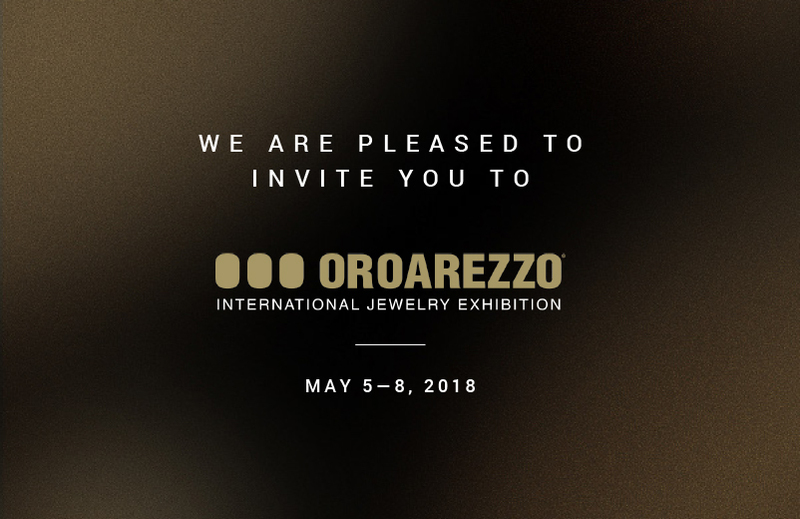 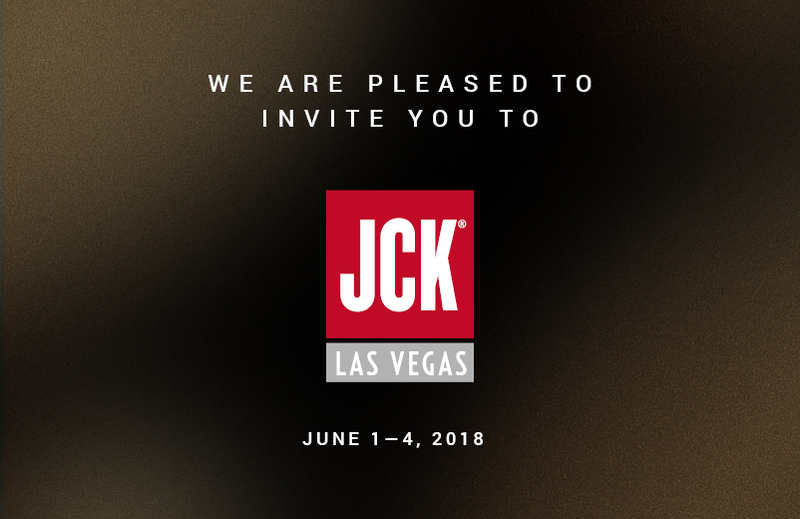 Join us to discover our products and innovations. 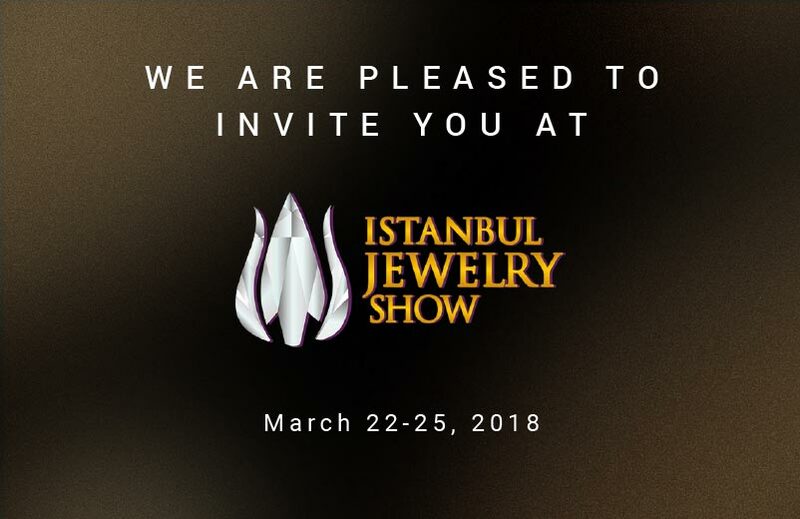 You can meet us at booth n. CEC 3CON-089. 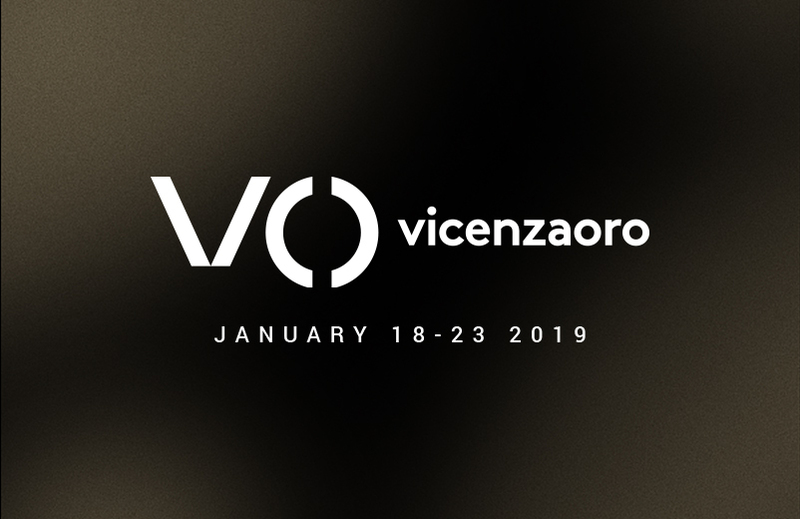 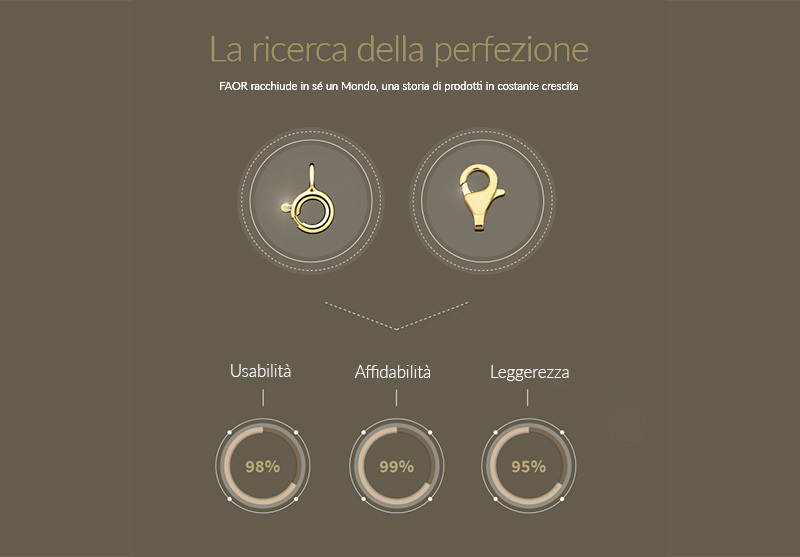 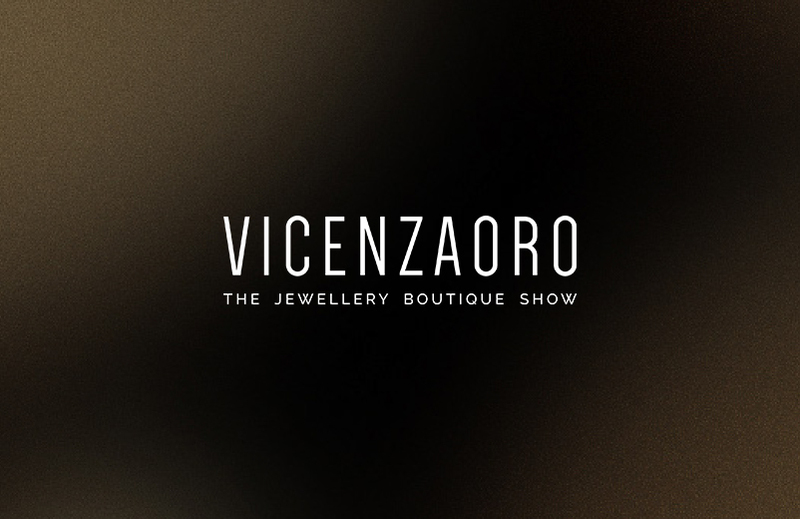 FAOR will be at the VICENZAORO January 19-24: Hall 2, booth n.185, in Vicenza. 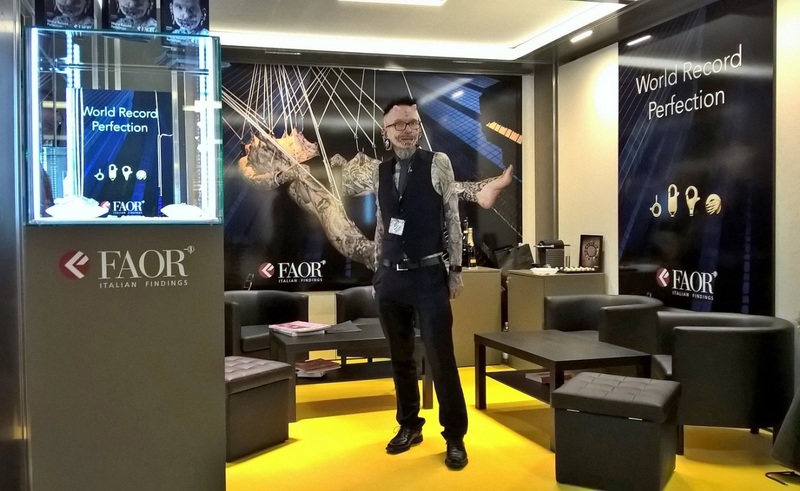 In response to a great demand in 2016, FAOR presents the new 2017 Catalogue. 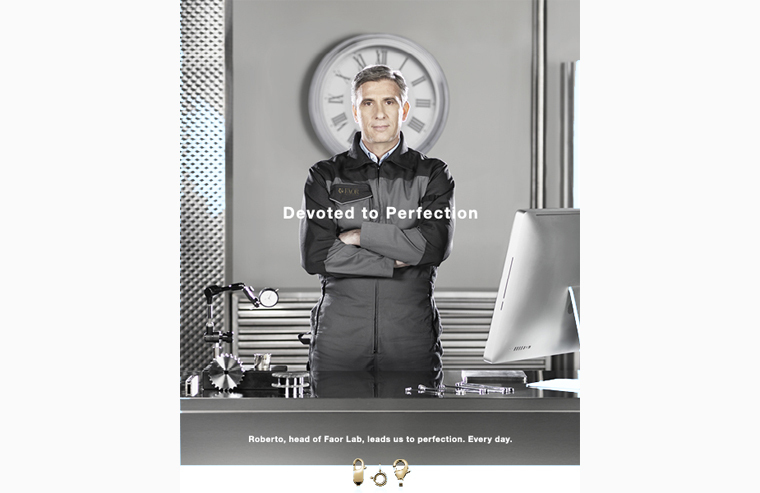 Browse it online or request the paper catalogue. 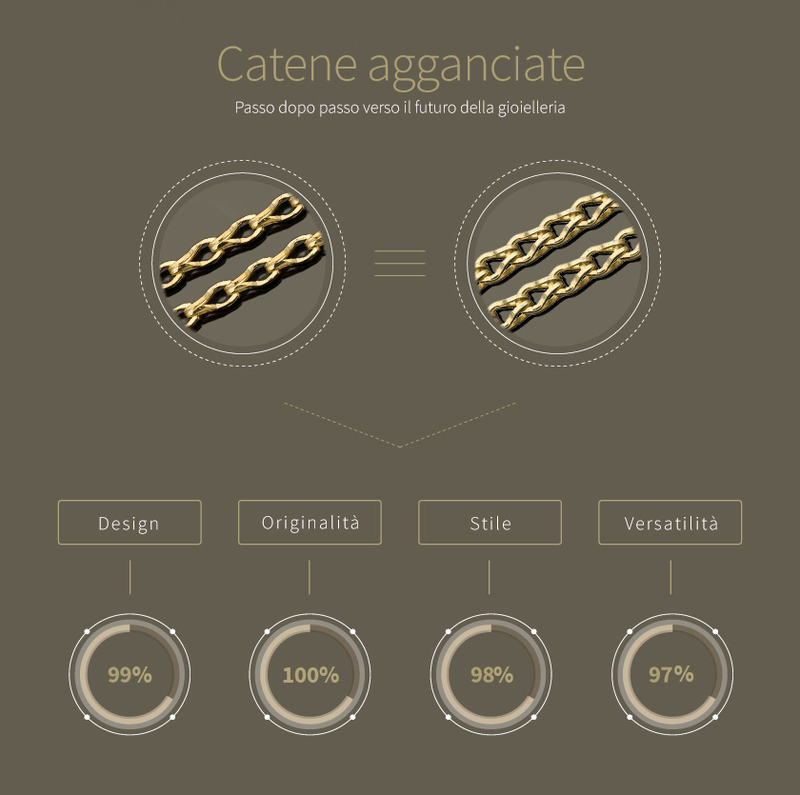 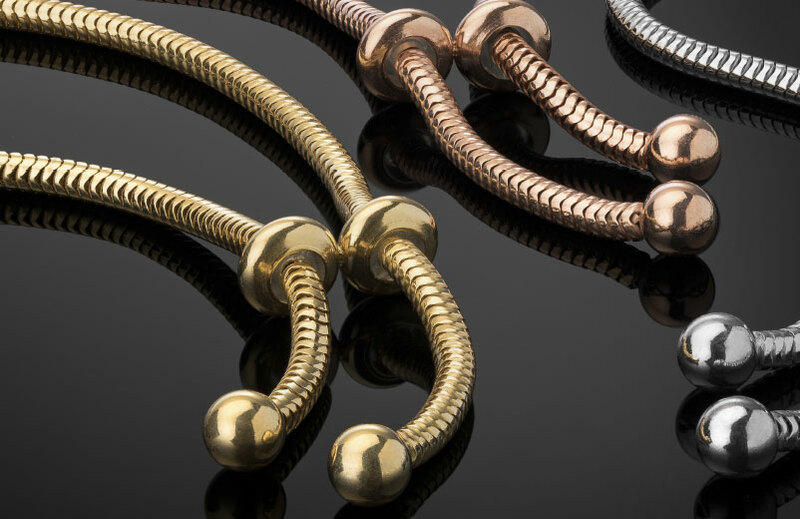 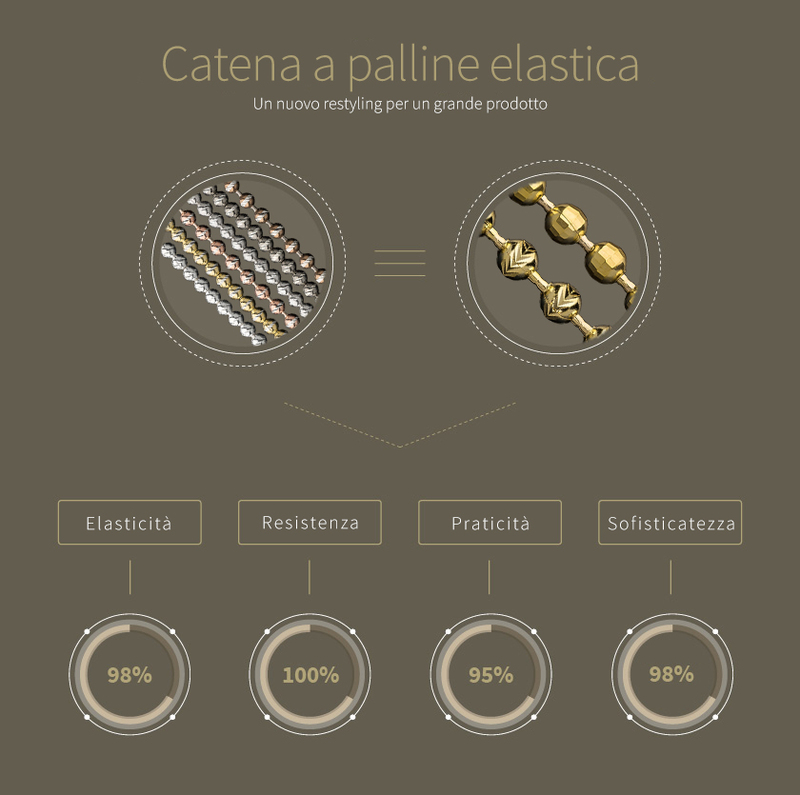 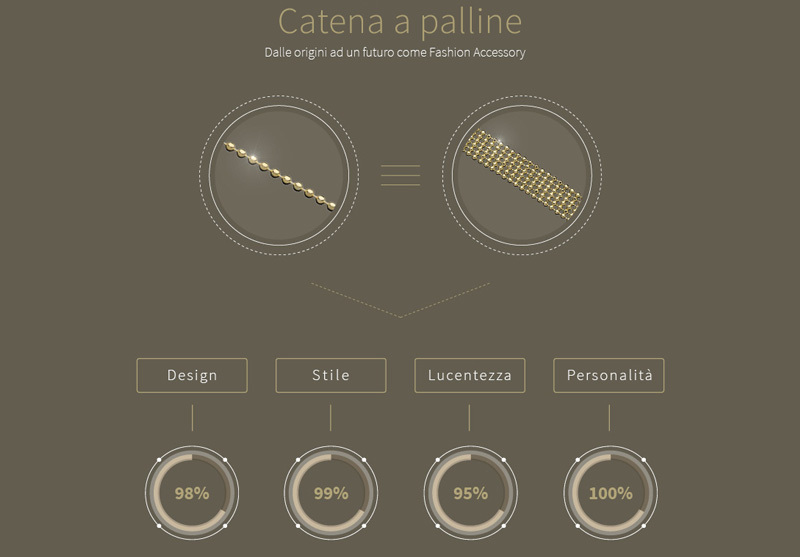 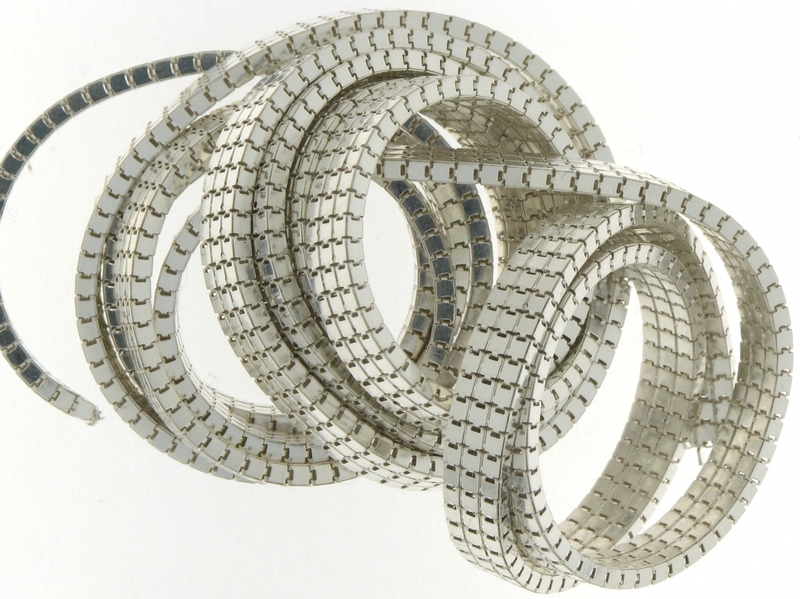 ELASTIC BEAD CHAIN: A NEW RESTYLING FOR A GREAT PRODUCT.